Lost: people get lost. They need a Guide. Gravitationally resistant: people start losing the ability to feel grounded, and feel like they are floating away, untethered from the secure reality of Earth’s forces. They need an Anchor. Bi-directional: people walk in two, directly-0pposite directions at the same time. They need a Stop Sign. Trans-directional: people make an abrupt, seemingly permanent change in direction which opposes the innate, permanent force which tugs on them, always calling them back to their original direction. They need a Reset. Quasi-balanced: people try to appear balanced, but the inner workings are not properly aligned. They need a Calibrator. 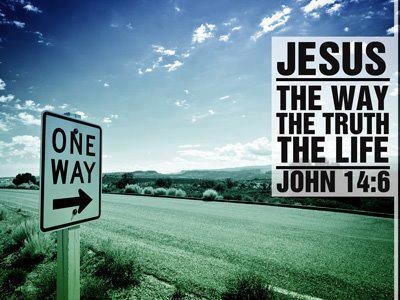 The Guide is Jesus…Show them the Way. The Anchor is Jesus…Pull them down to safety. The Stop Sign is Jesus…Prevent them from crashing. The Reset is Jesus….Make them new again. The Calibrator is Jesus…Re-Balance their lives.